If you cannot read a language, even one you speak already, all written text is a secret message. Text is useless to us unless we can decode and understand it. 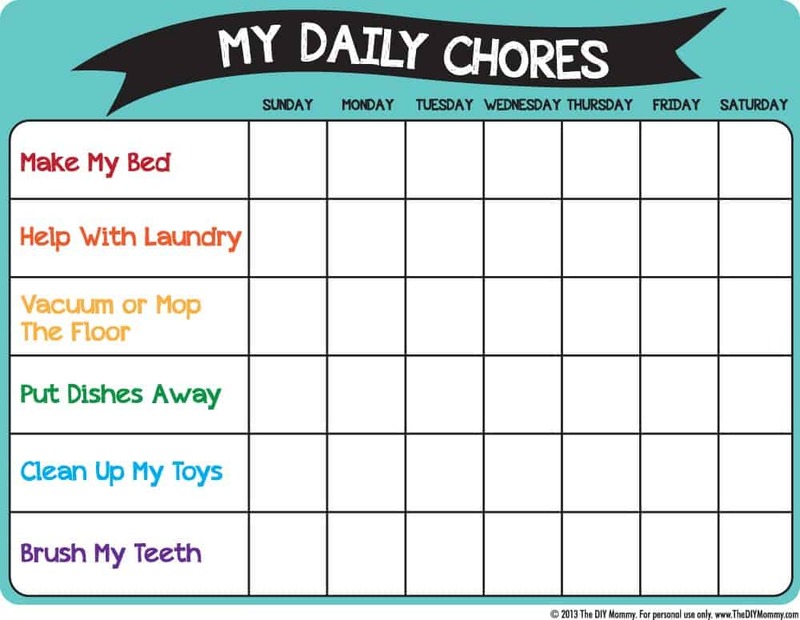 How can your superhero understand his mission to make his bed and take out the trash if he cannot decode the mysterious chore chart?! However, once you learn to decode those symbols, suddenly the world opens up. 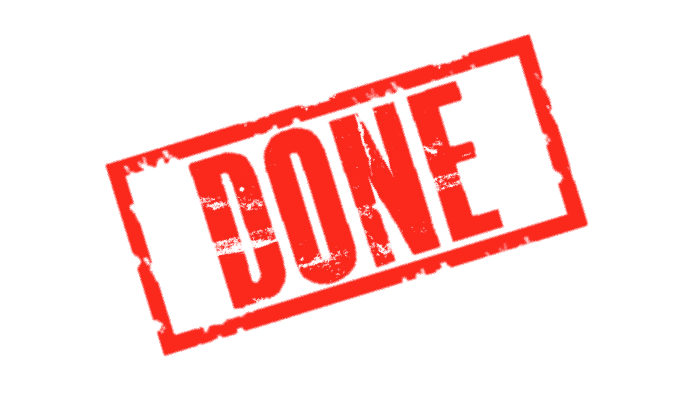 Those chores can be conquered and allowances can be seized. But how do we decode a language? Using our special superhero decoder ring: PHONICS! 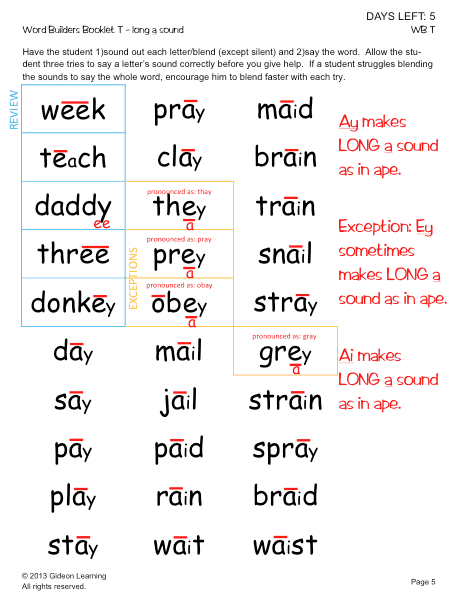 Phonics: the ability to identify that there is a relationship between the individual sounds (phonemes) of the spoken language and the letters (graphemes) of the written language. 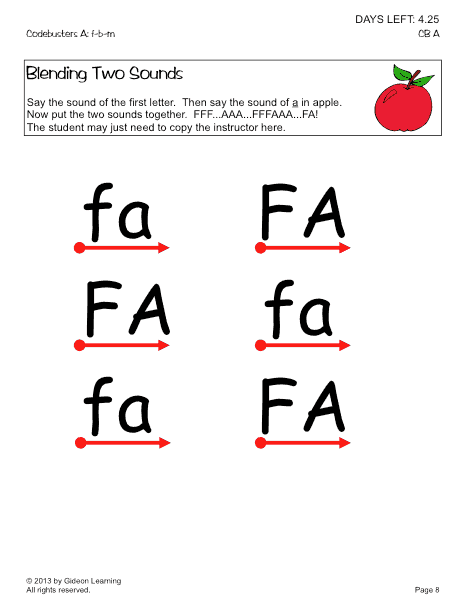 Studies have shown that phonics based instruction is the most effective way to teach learning to read. Students who know how to sound words out well have better fluency, spelling skills, and comprehension as they are not bogged down by the components of the words and sentences. Similar to math, solving an algebra equation such as: 3(x + 4) – 5 = 25 is difficult if you are cannot add 25 & 5 or divide by 3 quickly. Those basic skills are needed to decode this equation for X. 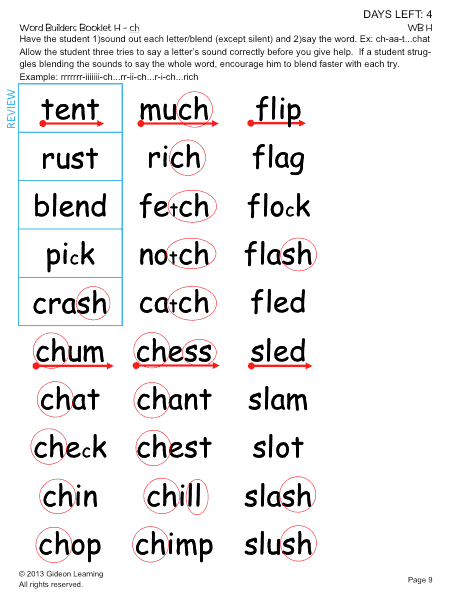 Once phonics skills are mastered, students will be able to decipher words encountered in reading and spell the various words they wish to write. When students are focusing less on decoding, they can spend more attention on making meaning from the print they are reading. 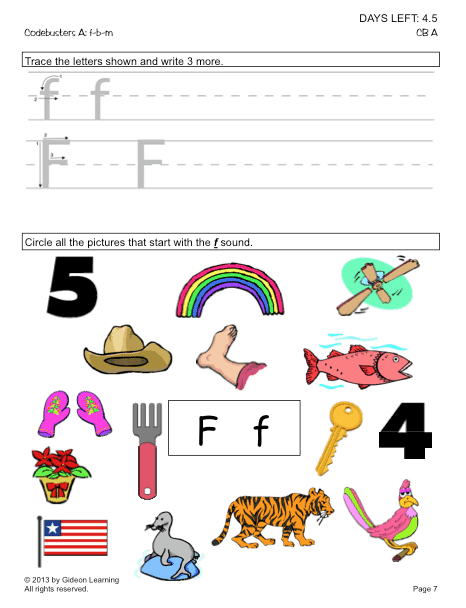 Gideon also has easy comprehension storybooks to go along with all our 30 Word Builders – phonics level booklets. These are read in class and sent home to be read again and again (when your superhero has some free time away from cleaning her room). 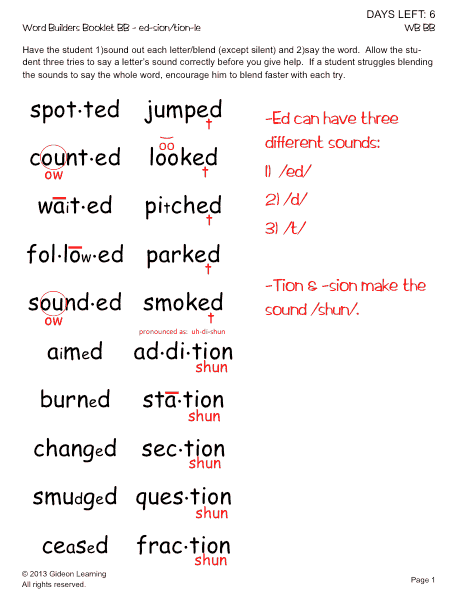 They are a review of the previous sounds already taught. 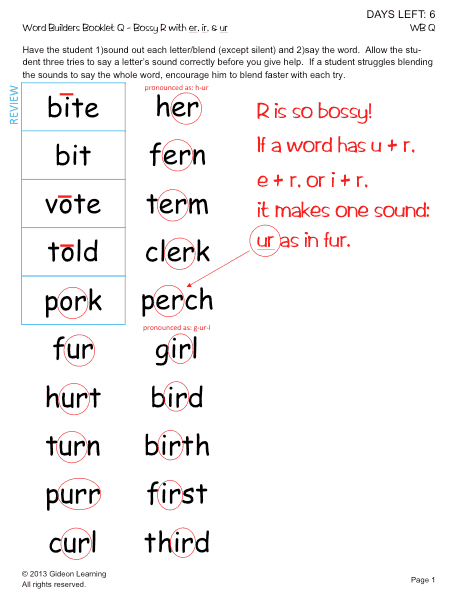 We intersperse our phonics level with more in-depth comprehension booklets called Ready Readers which also review previous sounds and words learned in the midst of longer passages and exercises. Can’t make it to a Gideon Math and Reading center? 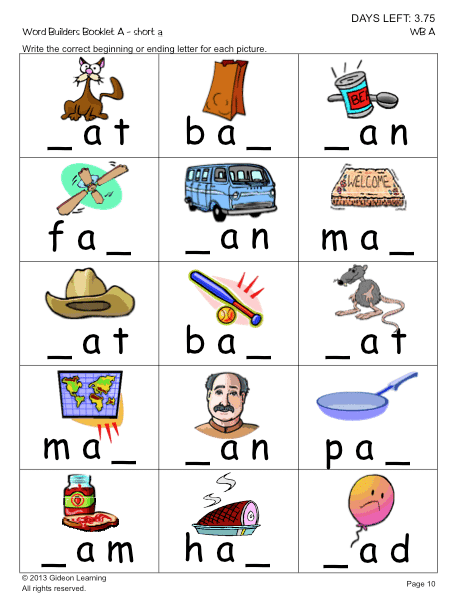 Another great phonics program is Teach Your Child to Read in 100 Easy Lessons. 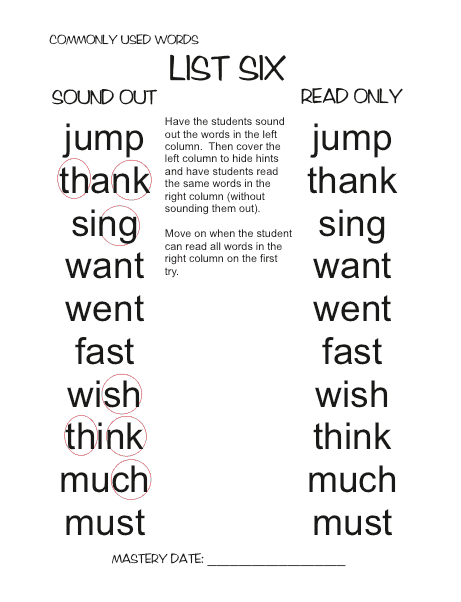 And what about sight words?! Superhero readers cannot be deficient in any aspect! What does this cryptic message mean?! Hint: that’s not a long o. 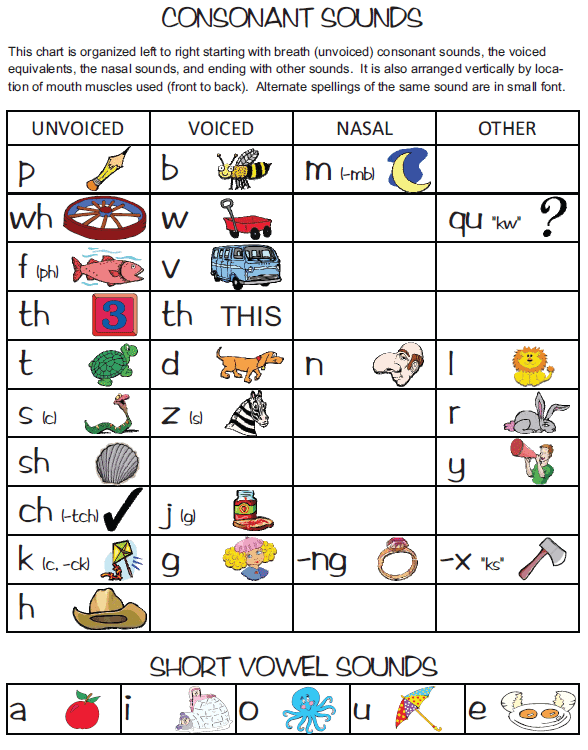 Did you know that most of the Dolch High Frequency/Sight Word list can be pronounced phonetically? 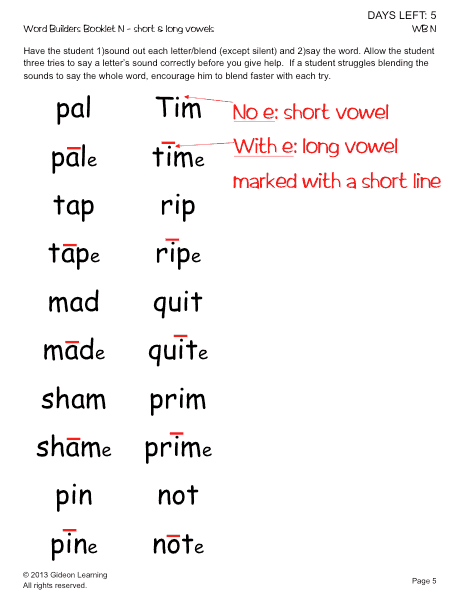 Phonics is still the best starting point. 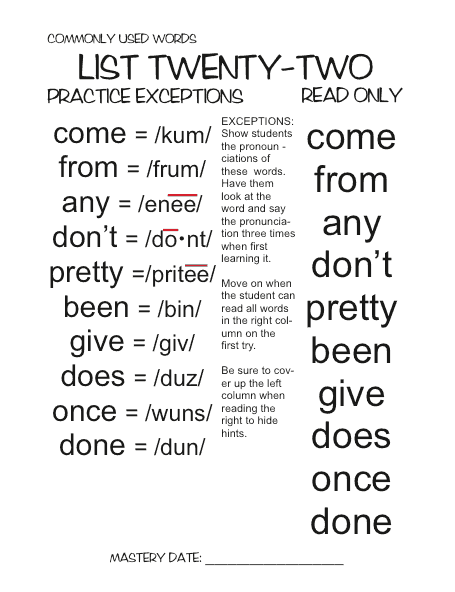 However, many English words are exceptions with irregular spelling and pronunciation such as ONE which is /wuhn/. 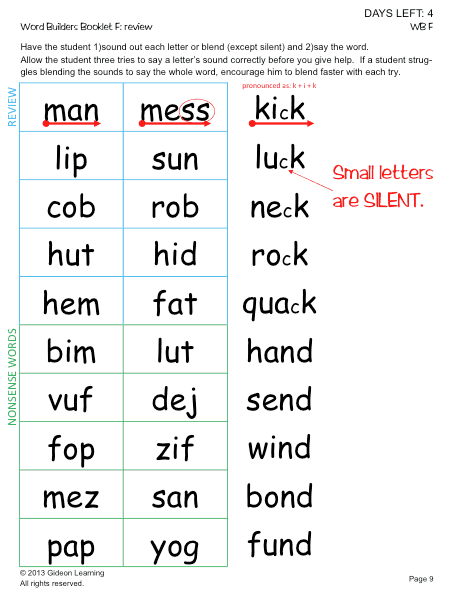 Gideon introduces some of these high frequency words with their phonetic spelling AFTER solid phonetic skills are mastered, and we recommend you do the same. Follow a systematic phonics instruction system, and you’ll have a superhero reader in no time! Schedule your free placement testing today. That’s one step closer to superhero reading!